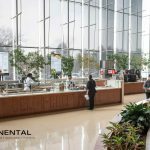 Boston, MA – February 22, 2017 — New Heritage Capital (“Heritage”), a Boston-based private equity investment firm specializing in founder-owned businesses, today announced an investment in Continental Services, (“Continental” or the “Company”), a leading diversified food-service provider serving corporate clients in Michigan across a range of industries. The transaction will be structured using Heritage’s innovative Private IPO® solution. Continental’s current management team and founder, Jim Bardy, will continue to control day-to-day operations and direct the Company’s vision. 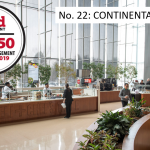 Continental provides its customers with a wide range of services, including corporate café, grab-and-go market, vending, office coffee, and special event offerings, and is led by a deep management team averaging nearly 25 years of industry experience. 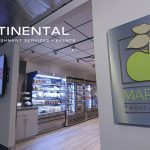 Continental’s passion for creating engaging experiences with fresh, handcrafted fare has fueled impressive organic growth, with the Company currently serving over 700 companies. Continental is positioned to gain market share through an unrivaled customer-centric focus, while also pursuing new marketplaces through acquisitions. Heritage is a Boston-based private equity firm with a twenty-year history of partnering with growing, middle market, founder-owned businesses. With its innovative investment structures like the Private IPO®, Heritage provides founders with a combination of liquidity and growth capital while allowing founders to maintain control of their business. 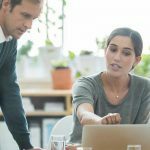 Heritage gives its partners the strategic, operational and financial guidance to help its companies reach their growth objectives. For more information, please visit: https://www.newheritagecapital.com/. 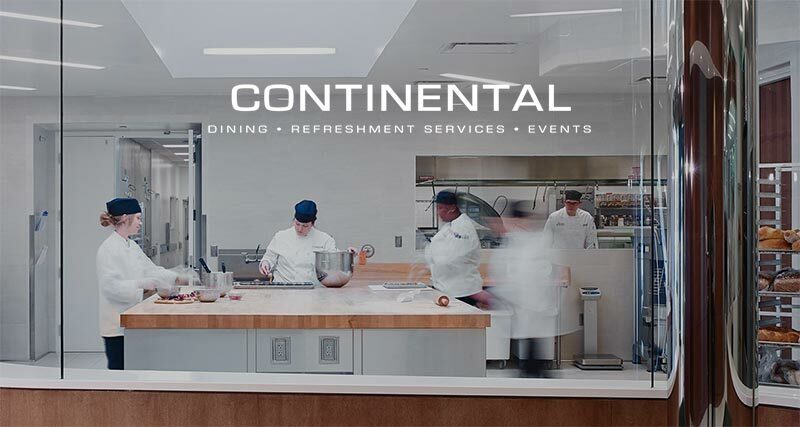 Founded in 1989 and headquartered in Detroit, MI, Continental is a leading diversified food-service provider serving corporate clients in Michigan across a range of industries. The company offers a wide spectrum of tailored services, including vending services, office coffee replenishment, corporate cafés, grab-and-go markets, and special events, and consistently ranks as one of the top independent food management companies in the United States. Visit www.ContinentalServes.com for more details about the company and its diverse portfolio of services.